NETIO have announced the availability of new rack mount brackets for their innovative NETIO power swtiches. 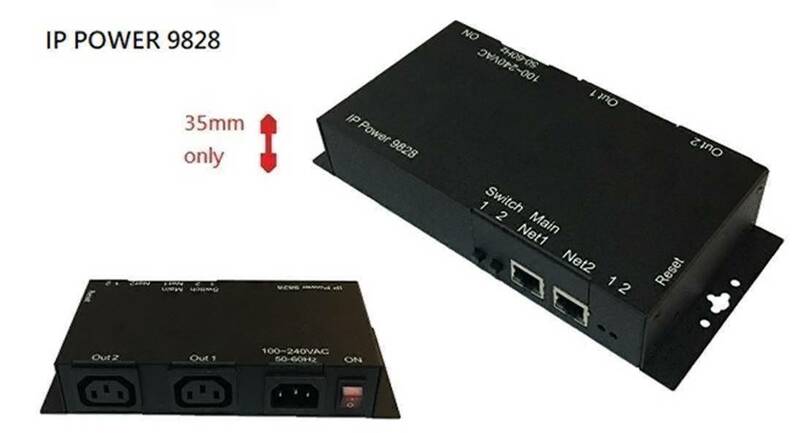 Now you can install your NETIO power switches into your server cabinets giving you a much tidier cabinet and greater control over your device power supply. Fit a single NETIO 4C device into a 1U space in your 19” rack frame. The NETIO RM1 4C package includes M6 screws to fasten the device in the 1U position. 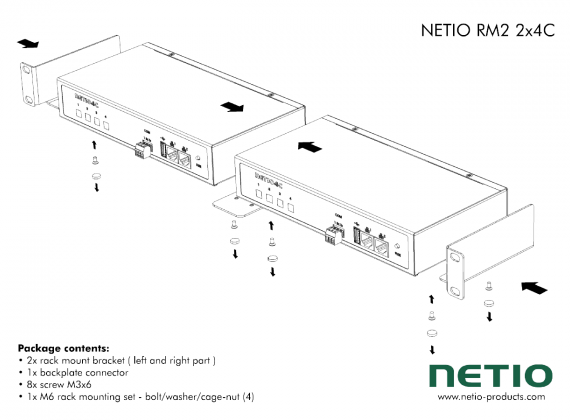 The NETIO RM2 2x4C gives you the option to install two NETIO 4C units side by side in a 1U space in your 19" rack frame giving you remote control of 8 sockets all inside a single 1U space. The package includes M6 screws to fasten the devices in the 1U position. 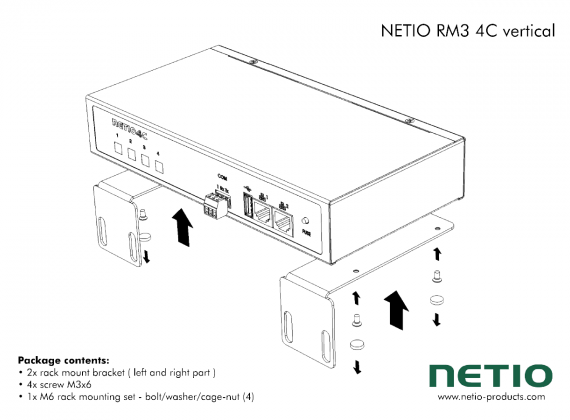 The NETIO RM3 4C vertical gives you the flexibility to install a single NETIO 4C power switch into a vertical position inside your 19" rack cabinet. 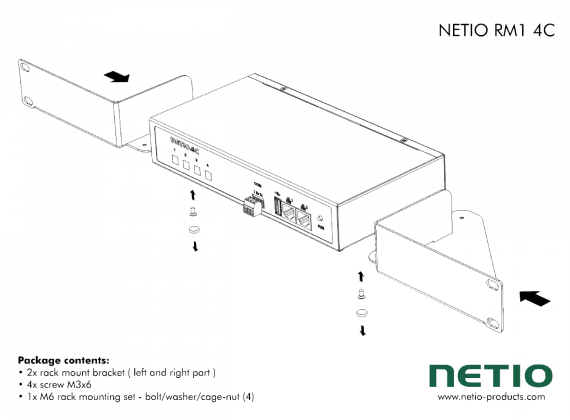 In a 76cm or wider cabinet, the NETIO 4C can be fastened to the outer side of the vertical bars to occupy zero U space. 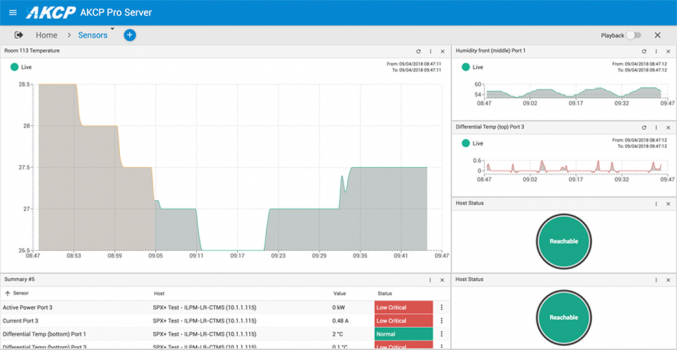 If you would like more details about how the rack mount brackets can help you integrate your NETIO power switches into your existing server cabinets, please get in touch. 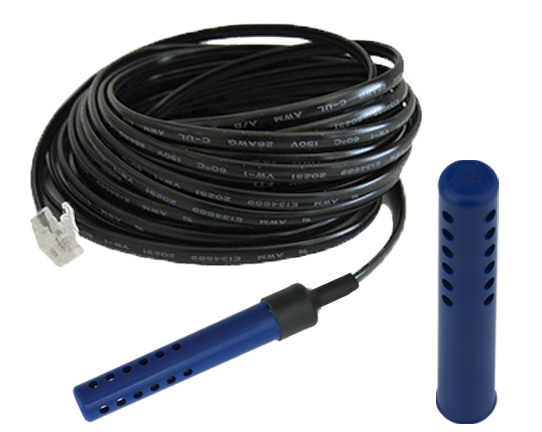 Buy 3 AVTECH Sensors or Accessories, Get 1 Free until 30th November 2018!